Can what fetches fetch avoid nukes like flickering a permanent does? Smallpox and when things can respond. 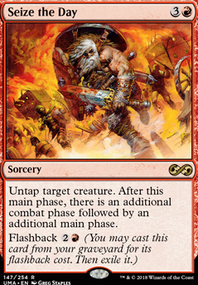 I really want to add Pyroclasm , Lightning Bolt , Abrade , Burnout , Imperial Recruiter , Gorilla Shaman , Boom / Bust and Ruination . Maybe Treasonous Ogre . I really should add Karn Liberated for things like Stony Silence . 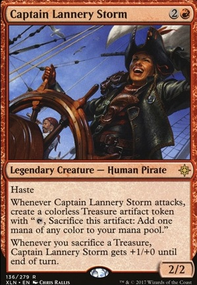 Pirate's Pillage and maybe even Sandstone Oracle could be good. 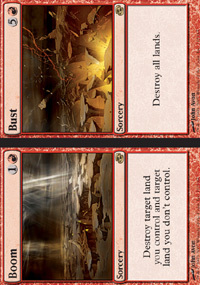 Land destruction is the worst thing to happen for Tron (speaking as a Tron player). Sowing Salt / Crumble to Dust are good, but only if you're on the play and only if the Tron player doesn't do anything on turn 3 that could end the game (like Karn Liberated ). Molten Rain , Fulminator Mage , Ghost Quarter , Boom / Bust , and Evil Presence are probably the strongest options. It will cut them off from assembling Tron on turn 3. Also Rakdos the Defiler and Sire Of Insanity. Personally I have always found Desolation Angel out of place in kaalia because you cant kick when you cheat her into play. You already have most of the budget staples but a simple, game winning combo is a traditional kiki-jiki infinite loop with either conscripts or celebrant to get either infinite combats or 3/3s. As of now the components for this combo are at around 30 dollars total. Zealous Conscripts, Combat Celebrant, Kiki-Jiki, Mirror Breaker and a tutor in Tooth and Nail. If you think Tooth is too expensive, substitute Samut, the Tested. 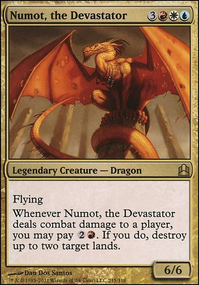 Any amount of creature tutors you include in your deck will substantially increase the competitiveness. They are usually expensive. Other effects like Dolmen Gate has gone down in price significantly recently. Hellkite Charger can be Aggravated Assault redundancy. Effects such as Final Fortune, Glorious End, Last Stand, Warrior's Oath are risky, but budget and can get you across the finish line. Finally, since radha can generate resources for you in combat, employing land destruction and resource denial can be a solid strategy as well. 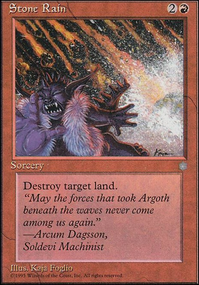 With a Vigor spells like Wildfire and Destructive Force become advantageous mass pump spells. 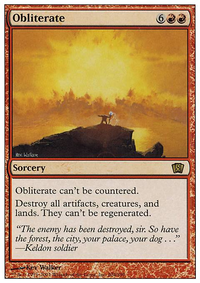 Boom / Bust or cycling Decree of Annihilation can strip opponents of their only mana sources leaving you with a usually insurmountable advantage. 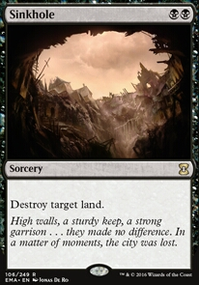 Have you considered any of these cards Hull Breach, Decimate, World Shaper, Splendid Reclamation, and Boom/Bust?